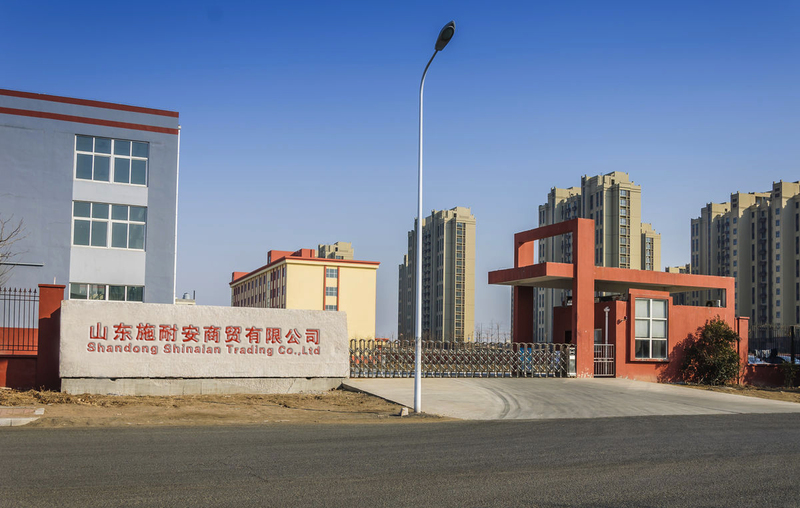 Find Granule Packing Machine, Powder Packing Machine, Liquid Packing Machine on Industry Directory, Reliable Manufacturer/Supplier/Factory from China. Shandong Shinaian Co., Ltd. is a high-tech enterprise which mainly produces industrial automation products, integrates science, industry and trade.The company has developed a series of special injection machine, gumming and marking machine, laser power supply.Our main products are pneumatic marking machine, laser marking machine, YAG laser power supply, electric marking machine, the brake fluid Filling Machine, cold media charging machine, Anti-freeze Liquid filling machine, butter Filling machine, automatic transmission Oil Filling Machine, windshield washing liquid filling machine and steering assist filling machine, etc.Widely used in automobile manufacturing and parts processing industry, machinery industry, etc. Fiber laser marking machine is specially developed for metals marking industry by Unich Laser Company. This machine was equipped with original American RF and high-speed galvanometer,the speed is extremely fast and the precision is very high. The machine performance is steady and can continuously working 12 hours. The optical system is fully sealed, it can prevent the dust enters laser body and reduces the equipment failure rate. 1. Updating to 3th-generation laser marking machine. 2. High quality laser path suitable for delicate marking. Reaching nearest to the limit of diffraction. only 1/4 ofdiode laser. Focus dot diameter is not over 20 um. surge is lower than 1%. Easy control laser dot size, thickness and shape. 4. High speed 2-3 times over than traditional diode pumped marking machine. 5. Air-cooling smart machine size! 6. Long lifetime. Ultra-low power consumption of 0.5 kw. Efficiency conversion reach to over 30%. leather, wood, textiles, plastics, acrylic, glass, crystal, stone, MDF, dual-color board, organic glass, paper, jade, agate,stainless steel, aluminum and other metal surface marking. 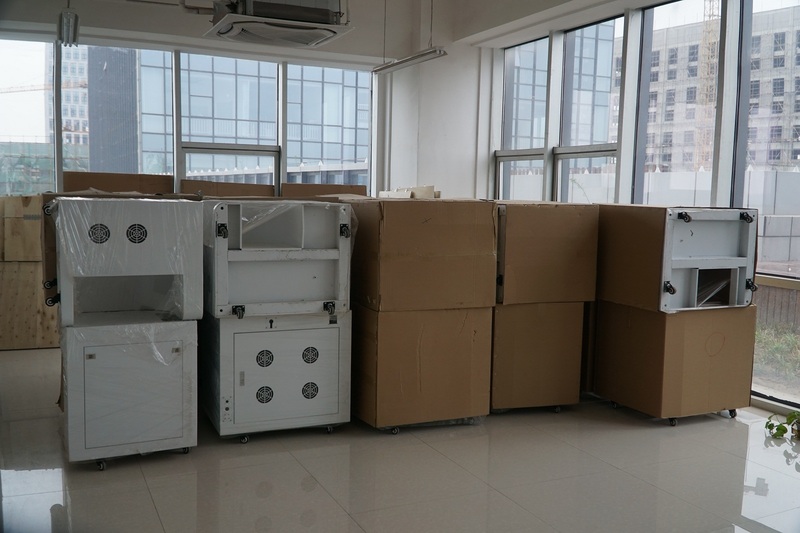 The equipment is widely used in food and beverage, pharmaceutical, tobacco, leather, packaging, building materials, lighting, accessories, cosmetics, electronics and other industries, low consumption, non-toxic, no pollution. Graphic Format Supported	 BMP,PLT,AI,DXF etc. 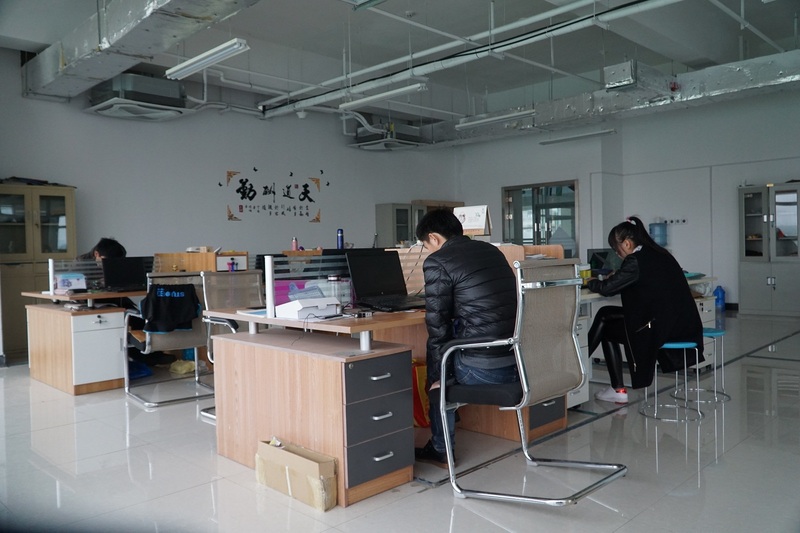 Shandong Schneian Trading Co., Ltd. is a company dedicated to providing the most innovative local area network design and application solutions for individuals and corporate users. Mainly engaged in IT comprehensive services, engaged in computer hardware and software products, agents and sales, system integration, software development, technical services, Internet services and computer network engineering is equal to provide comprehensive computer system maintenance services integrated company. Provide professional services include: computer sales, large and medium-sized LAN design, LAN installation, LAN debugging, fiber network application installation, computer maintenance, broadband installation, sharing the Internet, monitor printer copier maintenance. 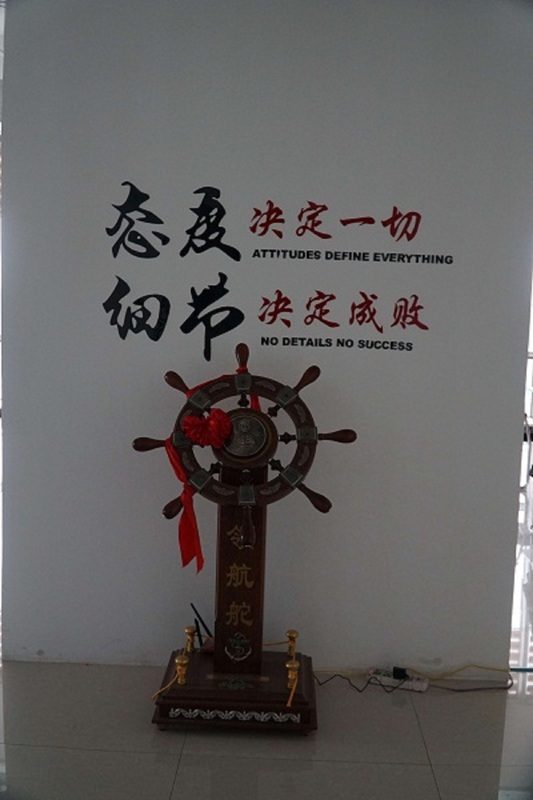 As a professional IT service provider with network application as the core, Shandong Schneian Commerce & Trade Co., Ltd. takes customers as the core to develop ideas and invests a lot of manpower and material resources. Through a continuous sum of practice and accumulation over the past few years, it has established a set of Strict, standardized and effective service management methods and mature management systems have won the support and trust of many users. Attentive service, full commitment is the long-term service concept of Schneider. Schneem has a high-quality, high-level professional service team, a flexible and thoughtful service model and a complete and efficient service supervision system, which ensures the stable, safe and efficient operation of corporate office computers and home computer systems. Schneider has completed the transition from passive services to proactive services. Based on the specific needs of customers, the company has tracked the effectiveness of the entire service and optimized system functions. It has successfully created distinctive personalized service features and gained wide acclaim from the industry. Currently, Schneider has sold more than 10,000 computers and established thousands of networks. Customers all over Shandong. Looking ahead, Schneider continues to consolidate customers with high-quality, high-efficiency, low-cost standards, continue to strengthen the management of service models, fight the market with a new attitude, and return customers with innovative services. 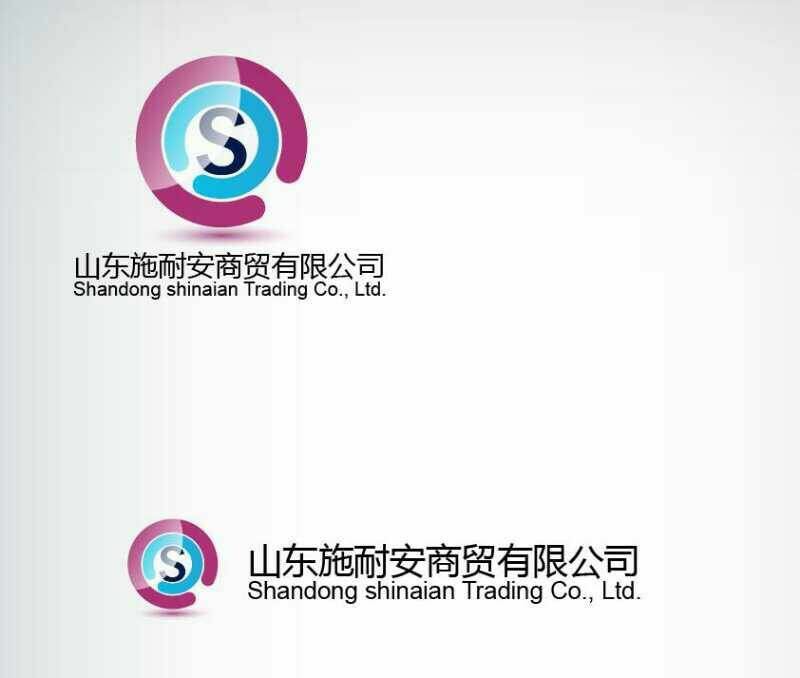 Company Name: Shandong Shinaian Trading Co., Ltd.